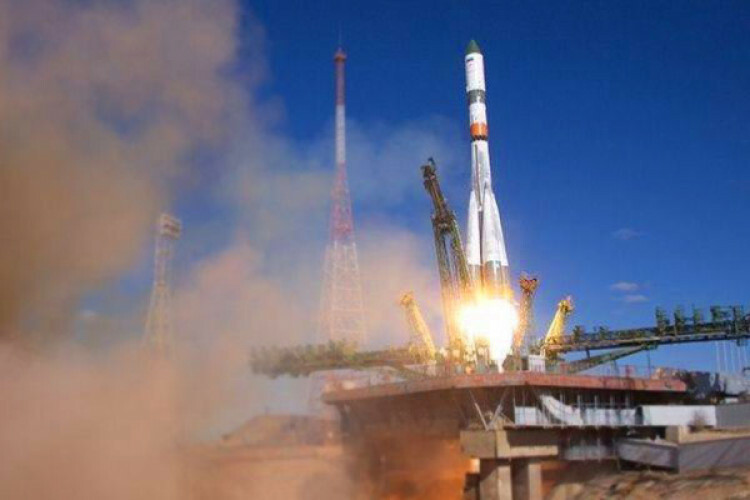 The space agency Rascosmos said that an unmanned Russian spacecraft carrying 3 tons of cargo, reached the ISS in 3 hours 21 mins creating a new record of completing the trip to the ISS. It broke the previous record & was launched from Baikonur, Kazakhstan. The cargo ship carried fuel, food, water, oxygen & other supplies for the space station. The ISS currently has 3 Americans, 2 Russians, & 1 Canadian astronaut aboard. Navy Chief launches new guided missile destroyer "INS Imphal"